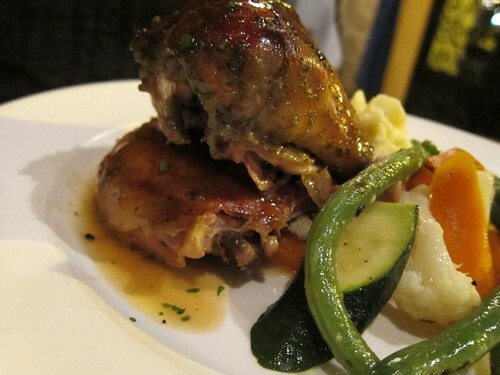 Fall off the bone tender and juicy, best roast chicken I’ve ever tasted. 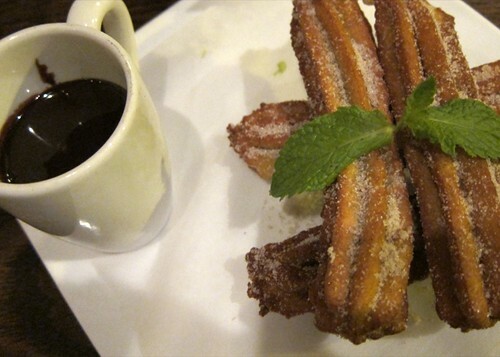 Then we had churros for dessert. The sauce was dark espresso chocolate and so very rich. Mandaloun Restaurant is in Redwood City, CA and I’ll be making many more visits. Great meeting you at BlogHer!